The classic French technique of confit need not be limited to duck – quail legs can also benefit from this slow, gentle cooking process. Mix thyme, rosemary and garlic into the salt before curing to impart extra flavour into the quail legs. 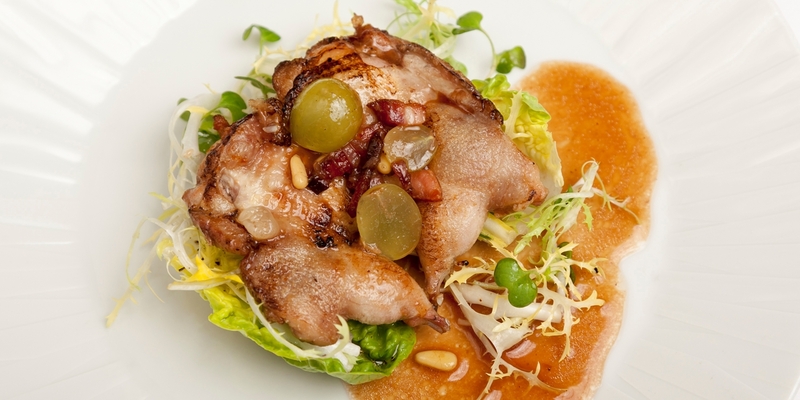 Quail legs are great served alongside the roasted breast or try flaking the meat into a salad.